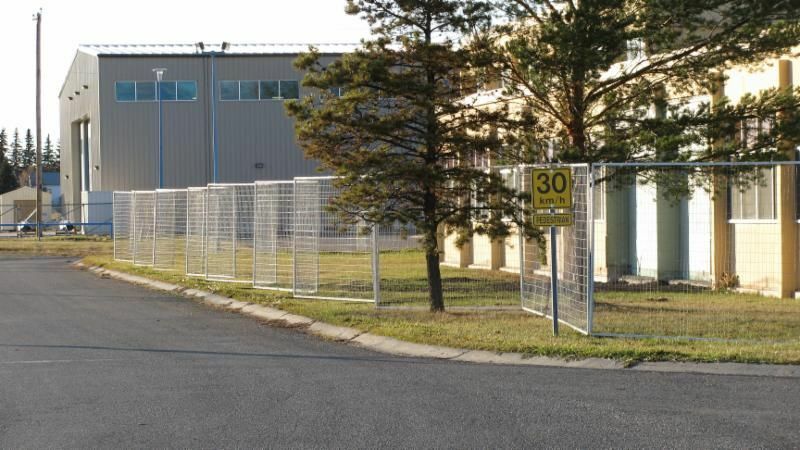 We provide security fences for all customers in the Fort St. John region. 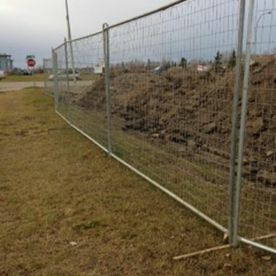 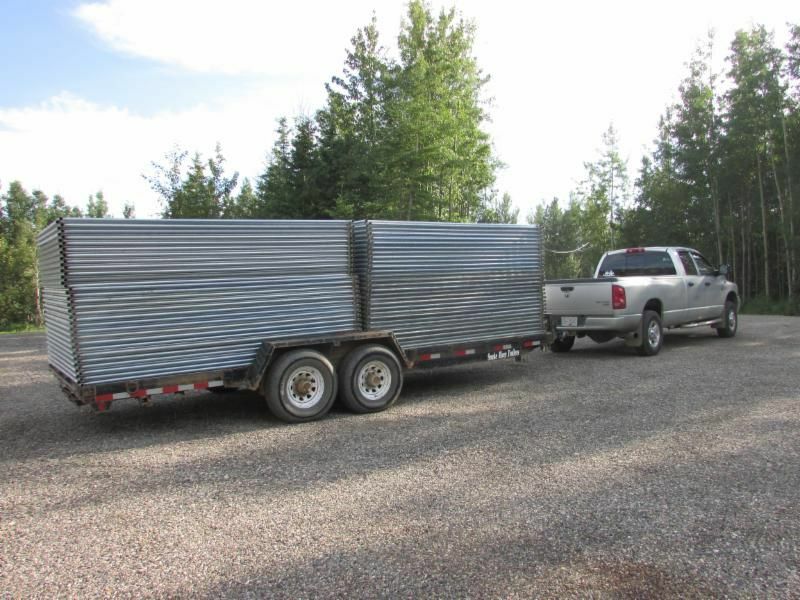 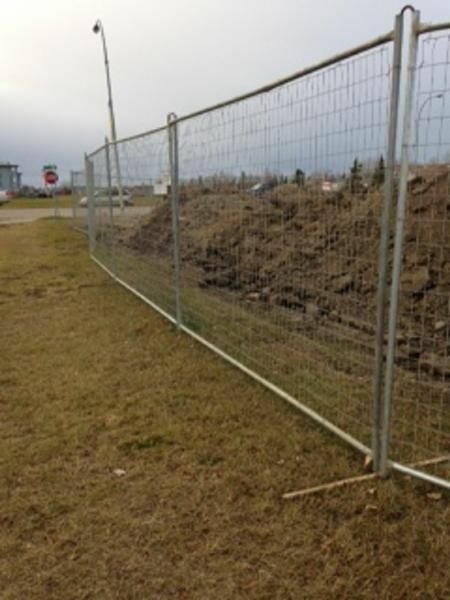 Located in Fort St. John, BC, Sentry Fence Rentals can secure your work site with high-quality temporary fencing panels for industrial, commercial, oil field, and even residential use. 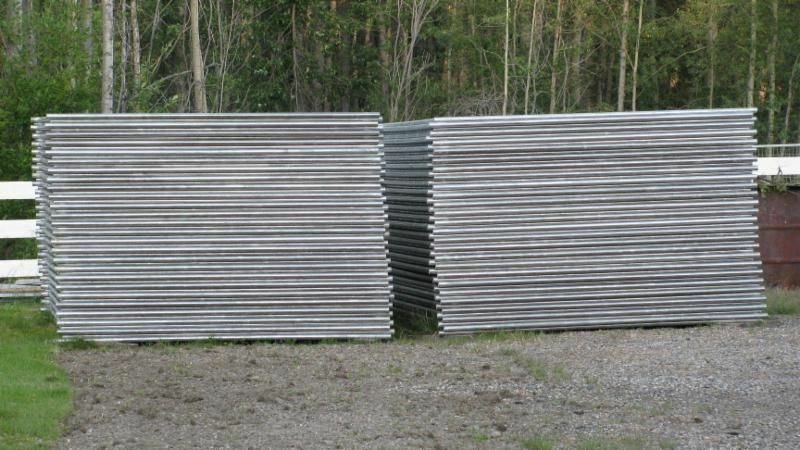 Our fencing products are of the highest quality and are available at affordable rates. 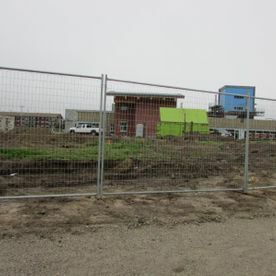 We proudly serve the Peace BC region. 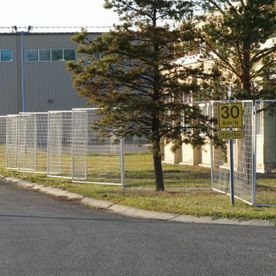 We fully install our security fences on site and our staff will work quickly and efficiently to make sure you have exactly what you need. 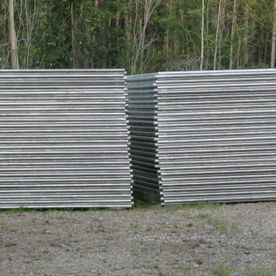 We also have electric bear fencing available to keep your site secure from wildlife. 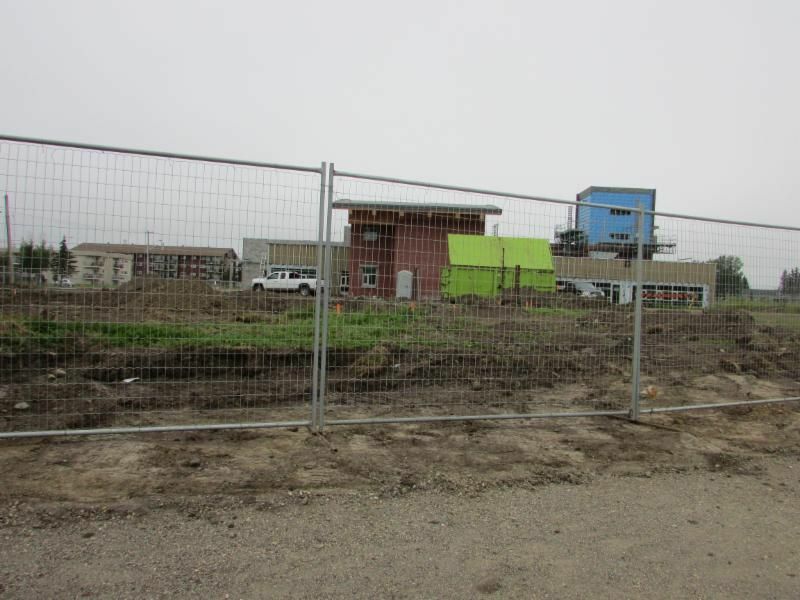 We are available seven days a week and can accept emergency appointments. 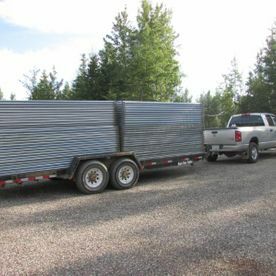 For more information about our services, please give us a call and we will happily book a consultation for you.